Boitron is a small village in the Department of Seine-et-Marne, north of the town Rebais, on the D55 road. It lies a few kilometres south of the road D407 between La Ferte-Sous-Jouarre and Montrurail along the D55. The churchyard lies on the D55 on the northern outskirts of the village. 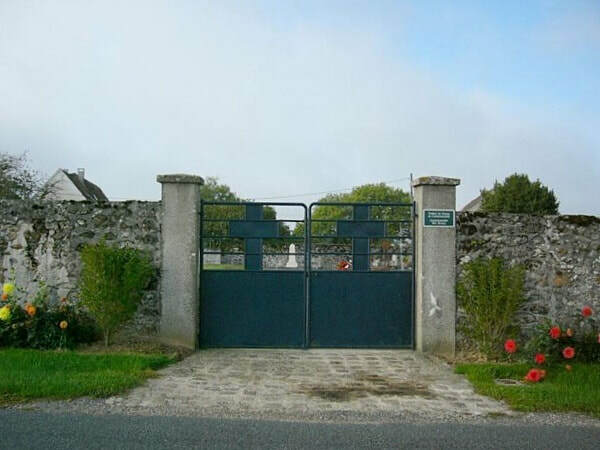 The War Graves will be found in the far right hand corner from the entrance. 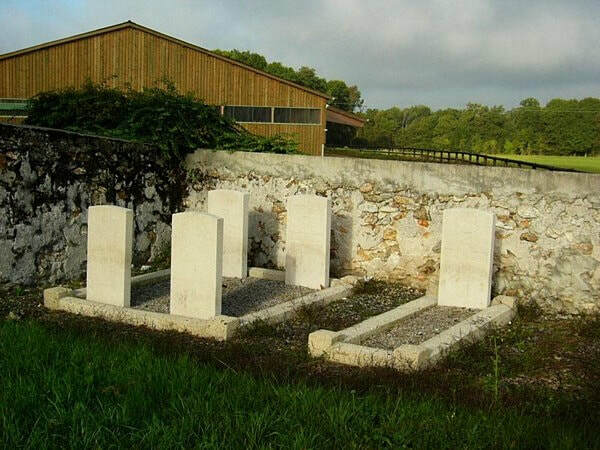 Boitron Churchyard contains five Commonwealth burials of the First World War, two of them unidentified. 7346 Private Mark Lockwood, 3rd Bn. Coldstream Guards, died 9th September 1914, aged 23. Son of the late Isaac and Eliza Lockwood, of Hull. 11365 Private G. Shannon, 2nd Bn. Worcestershire Regiment, died 9th September 1914. 6107 Private Albert Teesdale, 3rd Bn. Coldstream Guards, died 9th September 1914.